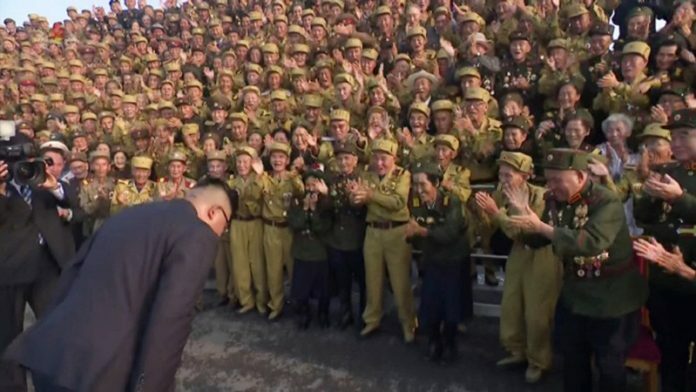 News is spreading of the special treatment afforded to military veterans who attended the Fifth National Conference of War Veterans held in Pyongyang on July 27, sources in the country report. The rally, which had not been held for the past three years, was attended by high level officials including Choe Ryong Hae, deputy head of the Korean Workers’ Party (WPK)’s Central Committee. It reportedly featured special performances, a ceremony honoring the veterans, meetings with youth representatives, a visit by WPK Chairman Kim Jong Un and a group photo shoot. 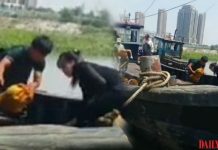 The attendees arrived in Pyongyang on July 25 and stayed in the city for a week before returning to their homes on July 31. They were reportedly each given an honorary plaque, clothes, alcohol and other gifts to take home. 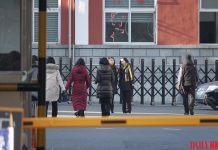 “Most of the attendees were more than 90 years old, so it was very difficult to bring them all to Pyongyang,” said a source in Pyongyang August 10. 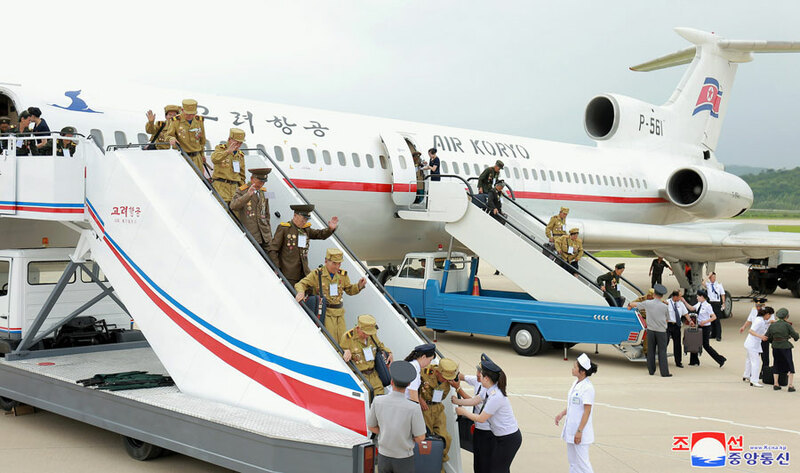 According to a separate source in Pyongyang, the veterans were rather excited to fly for the first time in their lives. The authorities were concerned about health issues that could arise during the transport of so many elderly veterans, so two university student volunteers were assigned to each veteran to watch over them. The South Korean Ministry of Patriots and Veterans Affairs holds an annual event for UN soldiers who participated in the Korean War and provides the elderly veterans with interpreters, volunteer helpers and medical personnel. North Korea has held five events for Korean War veterans over the years, four of which have been held during Kim Jong Un’s reign. Kim has focused on projects each year to honor the sacrifices of veterans around the date commemorating the end of the Korean War. 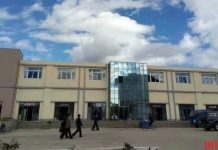 One such example is the establishment of a “care center” for veterans in the provinces of North and South Pyongan, North and South Hwanghae, North and South Hamgyong, and Yangang replete with medical services, gyms, and indoor fishing facilities.